Earlier this week, we had the honor of hosting our annual Road to Rolex awards celebration for our top-producing agents. 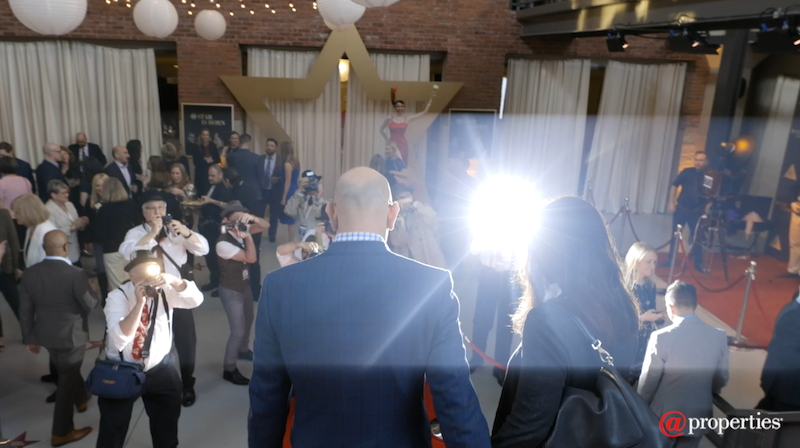 This year’s theme was “At Star Is Born”, and guests were greeted by “paparazzi” before they made their way down the red carpet for cocktails and dinner. The Road to Rolex program recognizes @properties agents who achieve a minimum of $10 million in annual closed sales volume for their first time with @properties. 44 agents received Rolex or Cartier watches for their sales achievements in 2018, joining the more than 400 agents who have earned a spot in the club since it was established in 2004 by company co-founders Thad Wong and Mike Golden. At @properties, our goal is to provide you with expert, caring, and candid advice throughout one of the most important transactions you will ever make.